State Street Global says its survey findings suggest workers in DC plans view themselves as savers, not investors. 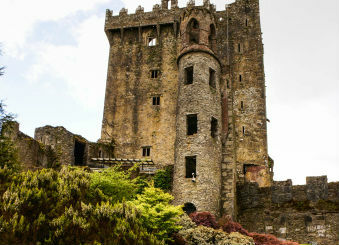 Blarney castle in Ireland, where few are confident about their retirement prospects. Photo: Getty Images. Just 31 percent of U.S. defined contribution participants in State Street Global Advisors’ latest transatlantic survey report being confident they’ll be able to support the lifestyle they want in retirement.